Your front door might seem like just a functional part of your home’s structure, but there’s a lot more to it than that. You and your family stride through that part of the house every single day. It plays a major role in how your neighbors and those passing by perceive your home. Custom front doors can completely alter the look and feel of your home. From curb appeal to energy savings, let’s walk through the ways a new front door will transform your house. As the entrance to your home, your front doors set the expectation for the rest of the house. 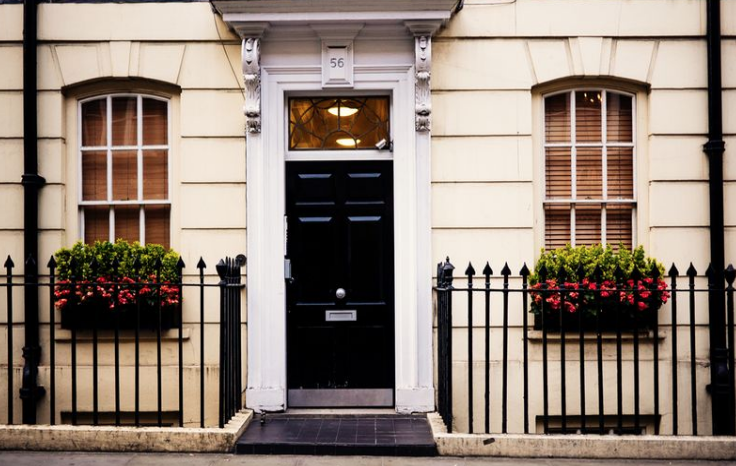 Give your home a feng shui boost with a strong, beautiful front door. Create a front door that you feel proud and happy to walk through each day, and you’ll notice the difference in how you feel coming home. In addition to improving the feeling of your home, a new door will increase the overall value of your home. Due to the focal point nature of a front door, a well cared for, attractive, quality door can be a selling point if you decide to put your house on the market in the future. Make a great first impression and create a welcoming feeling for your family with a new door. You might think that installing brand new custom doors will put you in the red, but don’t forget to consider energy costs. Exterior doors are exposed to the elements in the colder months and can drive up heating costs. They are one of the top causes of heat loss for most homes. Especially if you have older doors, replacing exterior doors is usually the best bet. A repair can be costly only to require yet another repair next season. Take a look at the doorframe – if it is warped and obviously causing a leak, it’s often best to replace. Fiberglass – Fiberglass entry doors are durable, low maintenance, and can be made to look like wood. This can give it the charming effect of smooth wooden doors, but with minimal maintenance. A great option for most homeowners. Steel – Unless your budget is really tight, most experts will advise you to stay away from steel. It can easily rust once dented or scratched and is prone to paint chips since you cannot stain the door. The poor durability is its main disadvantage. Wood – While wood doors might give off that warm, high-end look you want, they’re not always worth the additional maintenance. They are also the least energy efficient door material. 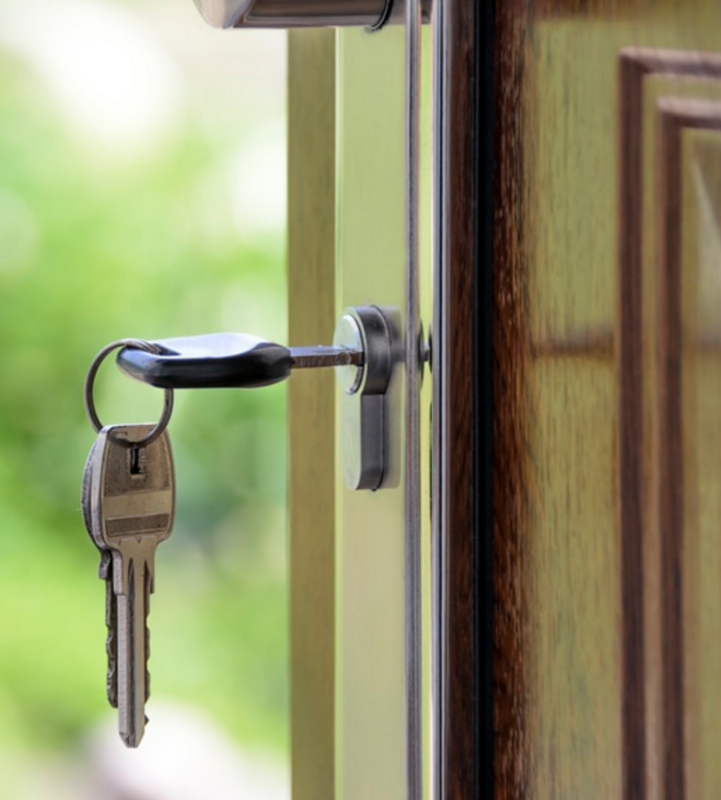 A good way to think of buying a new front door is that you’re making an investment in your home. Not only will it save you money in the long run and add value to your house, a custom front door is built to keep your family safe and comfortable for years. A new front door will last you for many years to come while preventing your household from wasting money on heating costs. Better for your wallet, and for the comfort of your family. Reach out to our experts if you have any questions about how to select the right custom front door. Should You Invest in New Windows For Your Home?